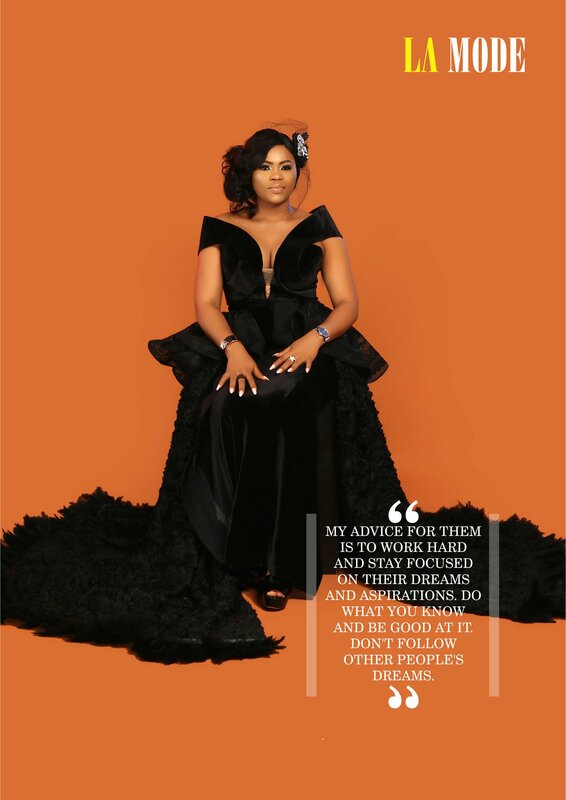 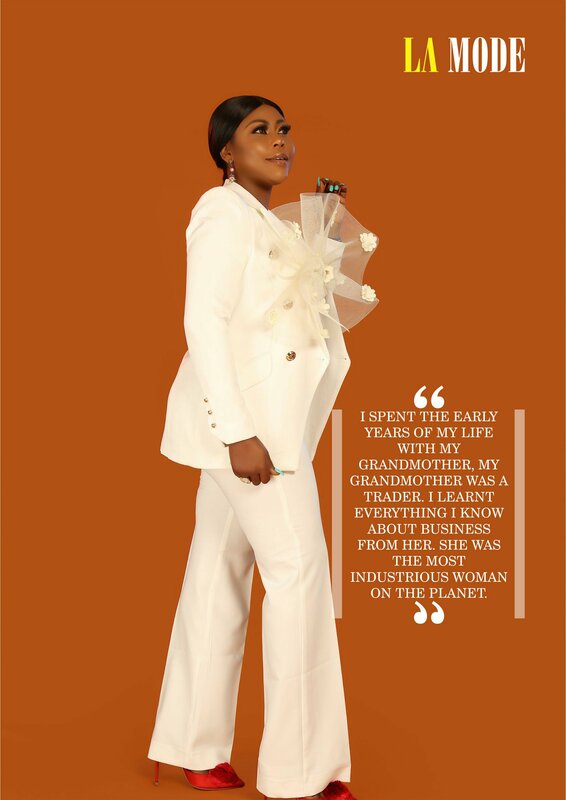 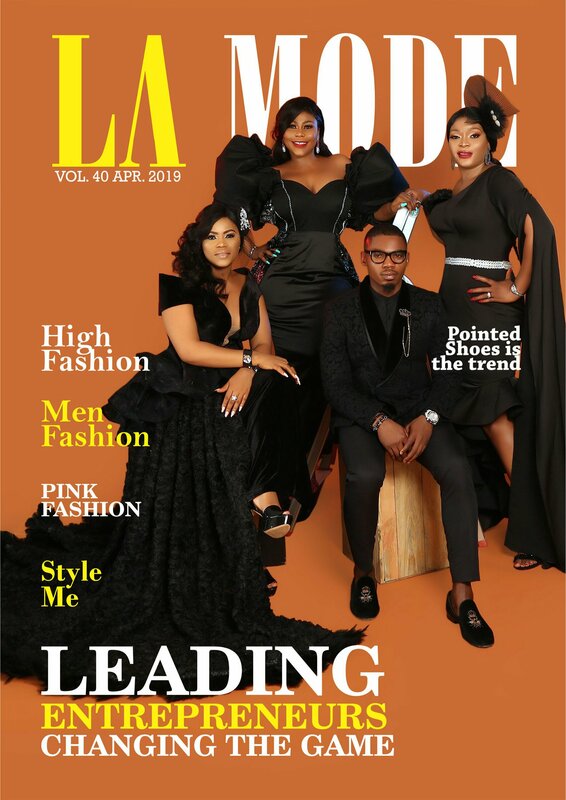 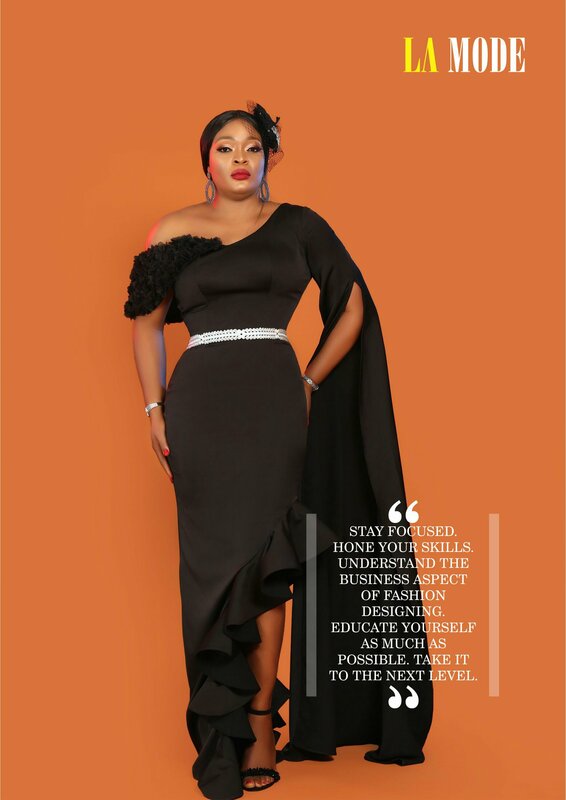 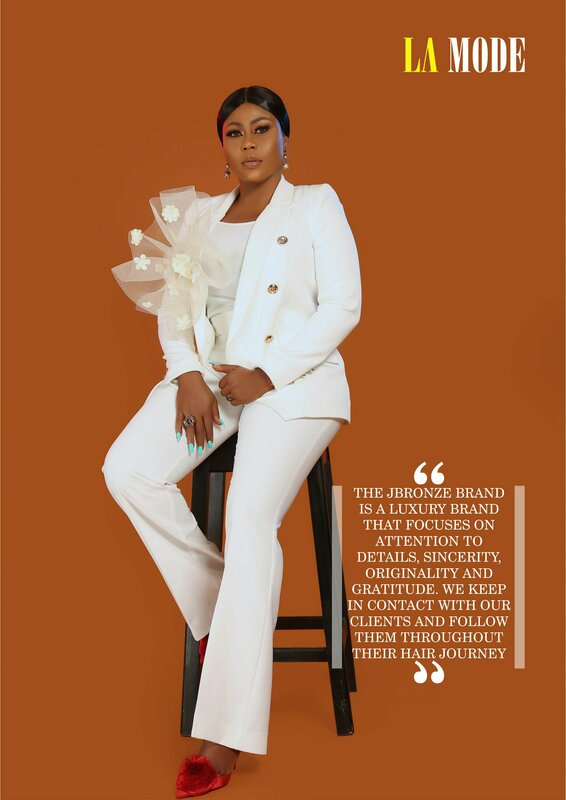 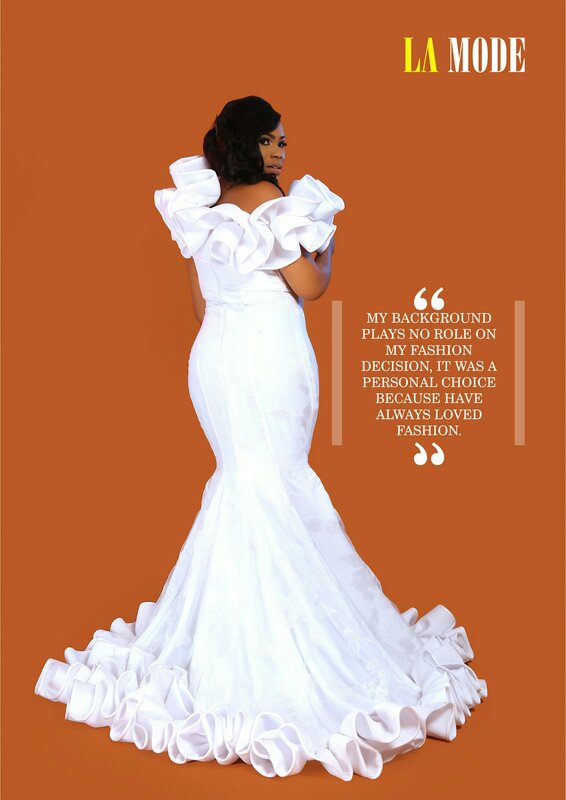 The April issue of La Mode Magazine featuring Patricia Onumonu CEO Trish O.Couture, Babatunde Rufai CEO Wear It All Luxury, Joan Asamaigor CEO Jbronze Hair& Lashes and Ejiro Oghene CEO EE-JAY Fashion is out. 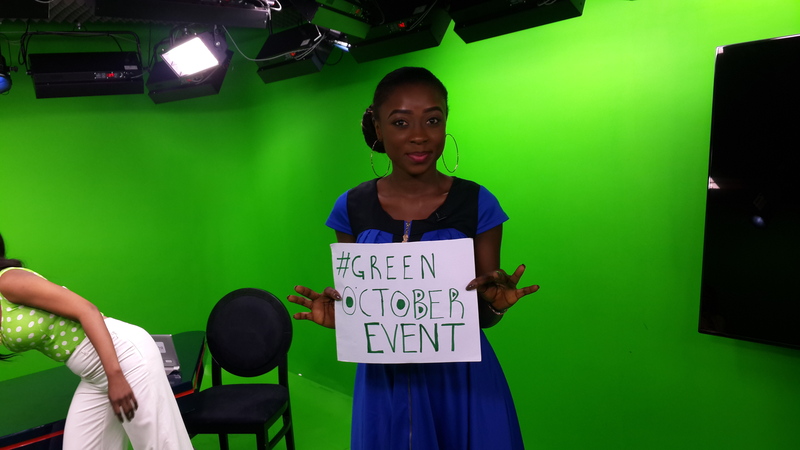 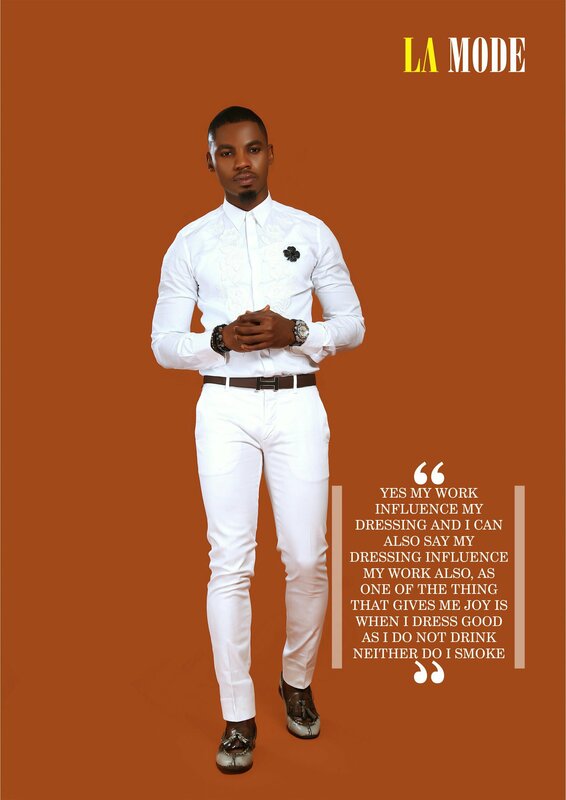 The theme for this edition ‘’Leading Entreprenurs Changing the Game’’. 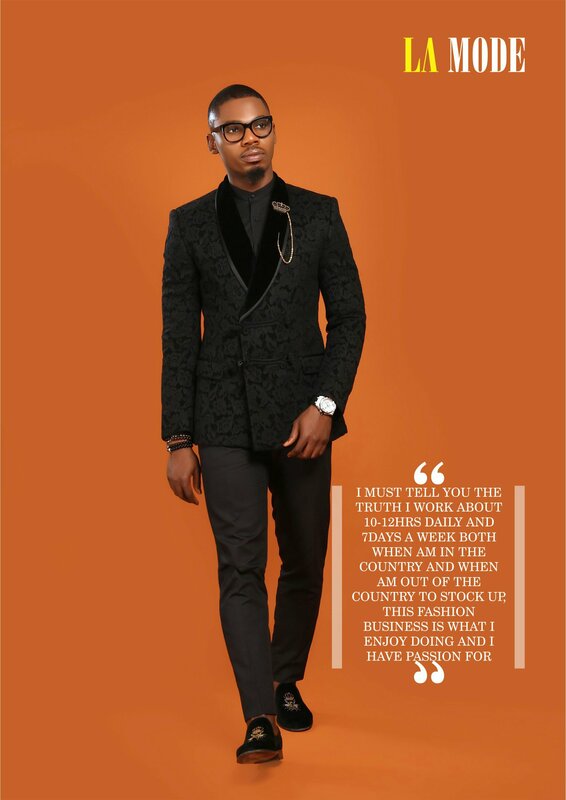 Entrepreneurs play a pivotal role in any economy. 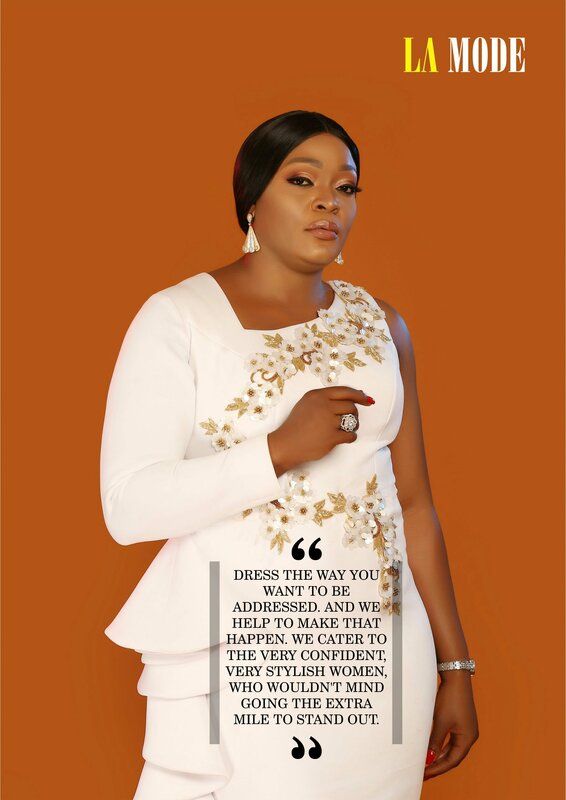 These are the people who have the skills and initiative necessary to anticipate current and future needs and bring good new ideas to market by providing solution. 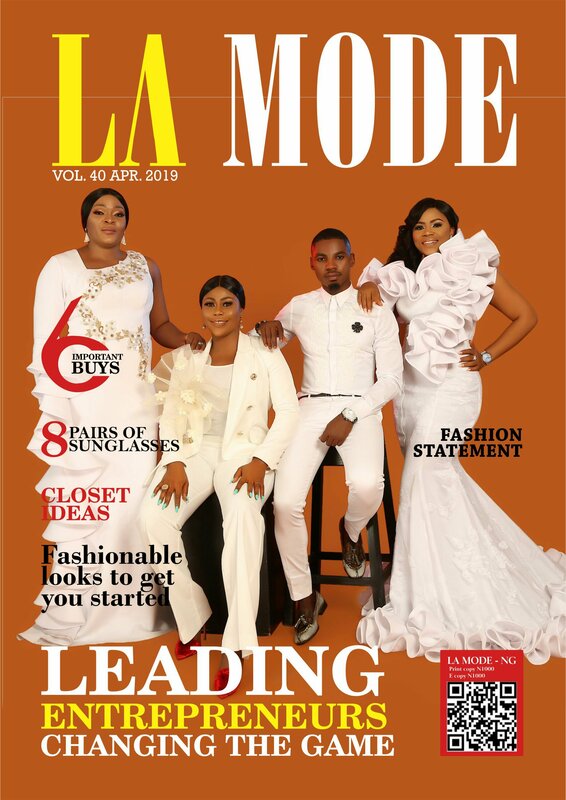 Subscribe to get your print copy, also available in digital copy to read all interviews in details and other interesting and educating articles to wow you and keep you glued with LA MODE.